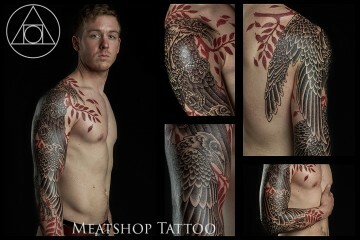 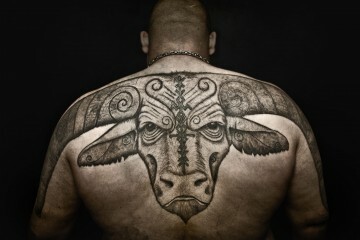 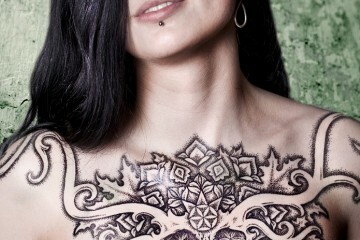 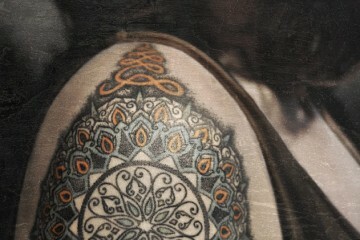 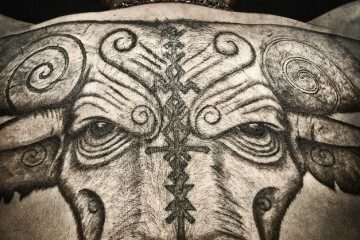 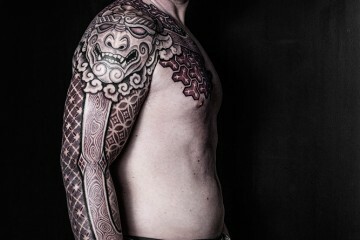 Creative to the core, expressed in multiple mediums throughout my life, but none so rewarding as tattooing. 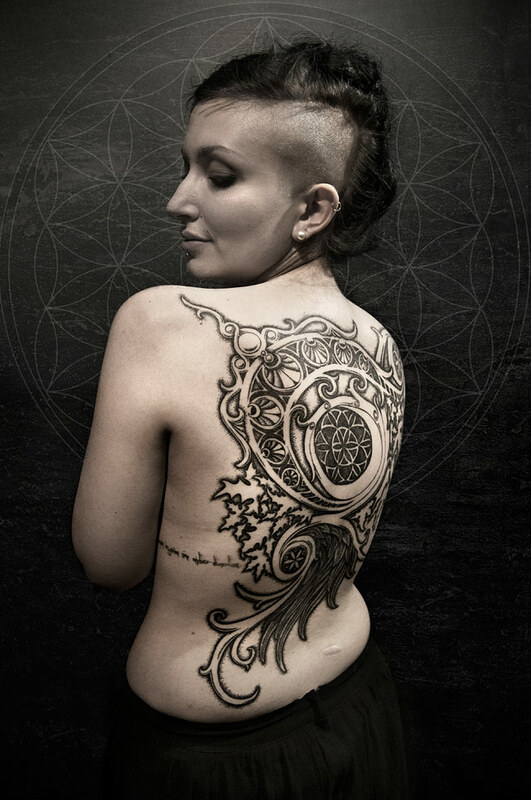 I work intuitively and most efficiently with the immediate feedback given as I freehand my designs directly onto the client’s skin. 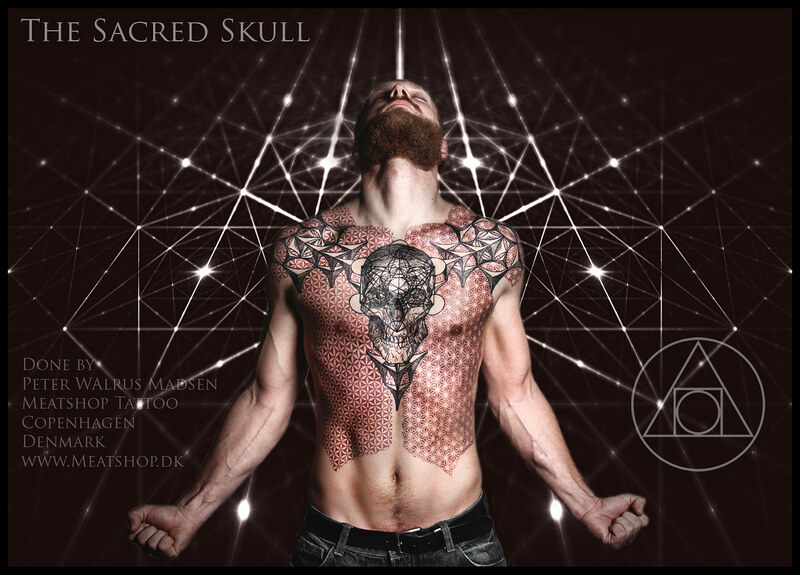 I rarely prepare designs on paper, but much prefer working with the individual body’s structure, augmenting natural lines and curvatures. 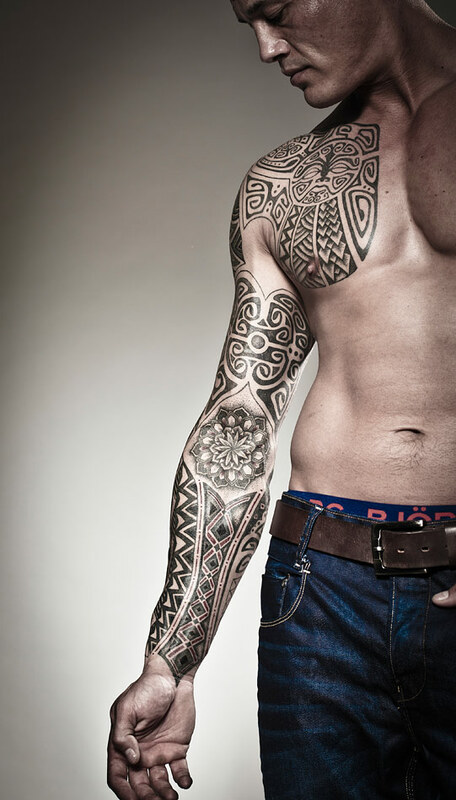 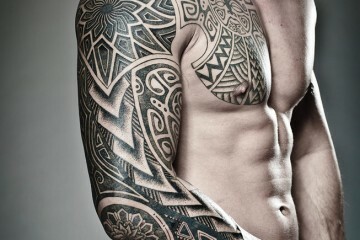 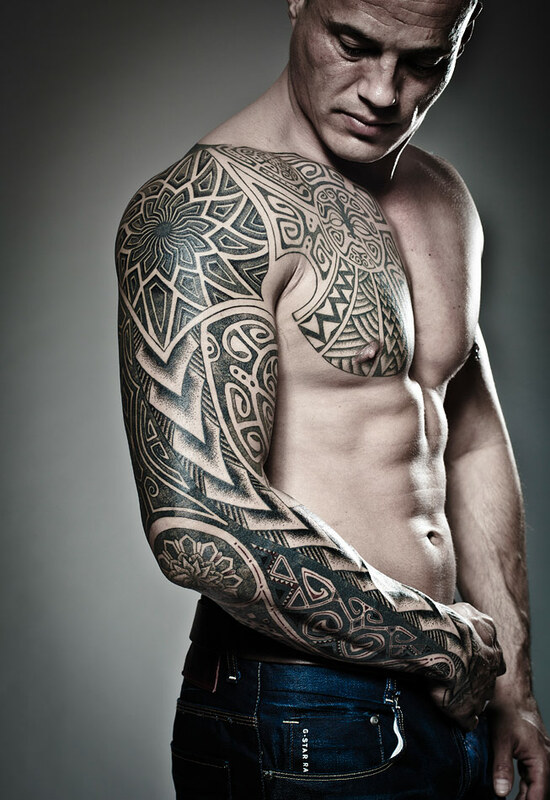 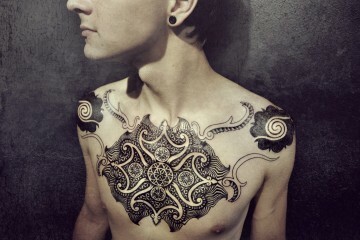 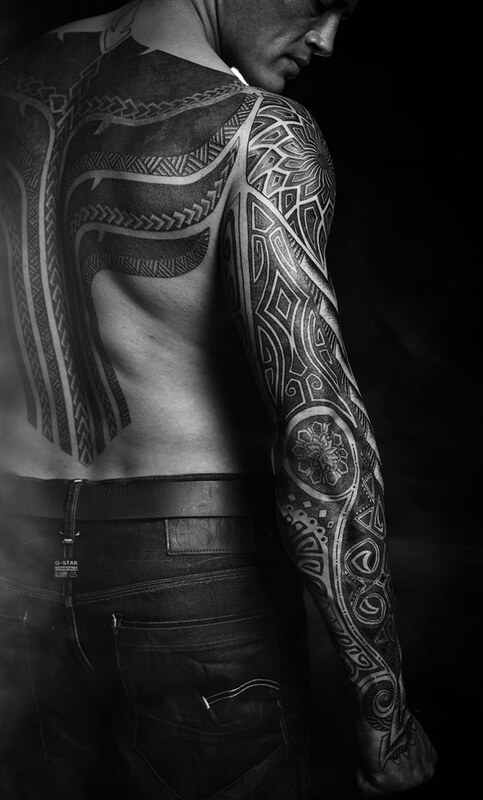 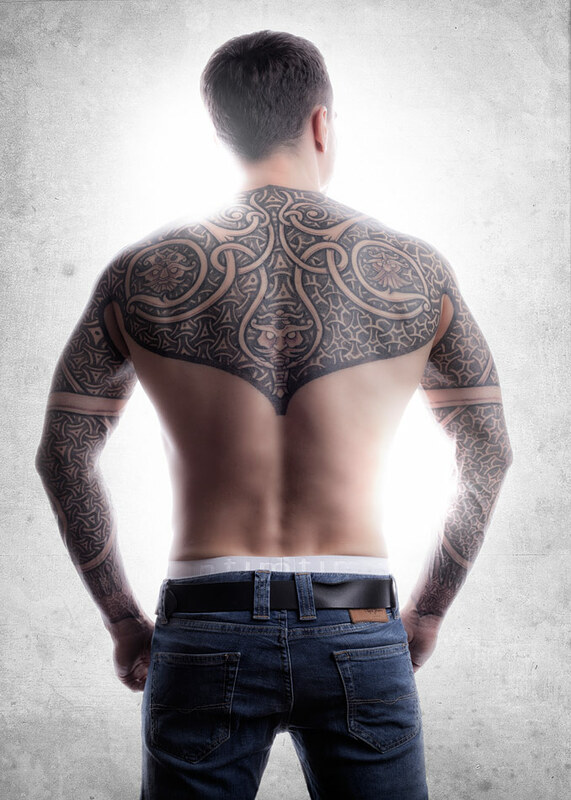 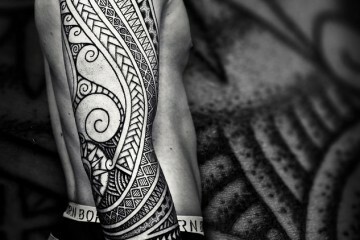 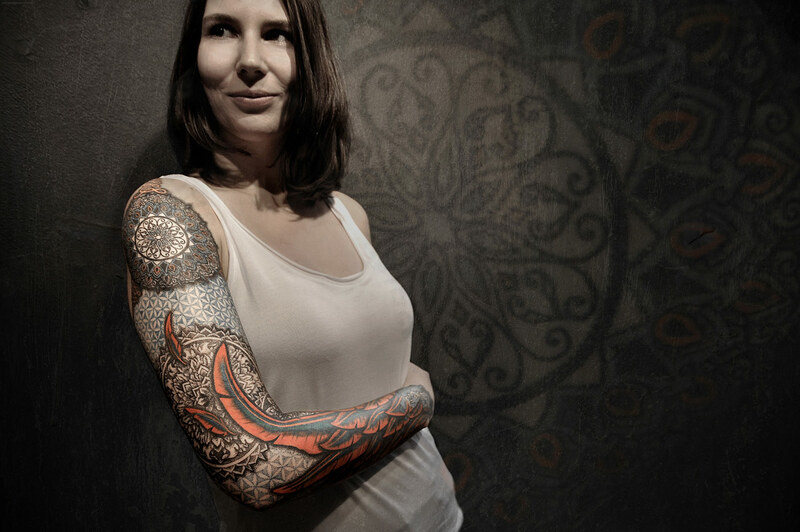 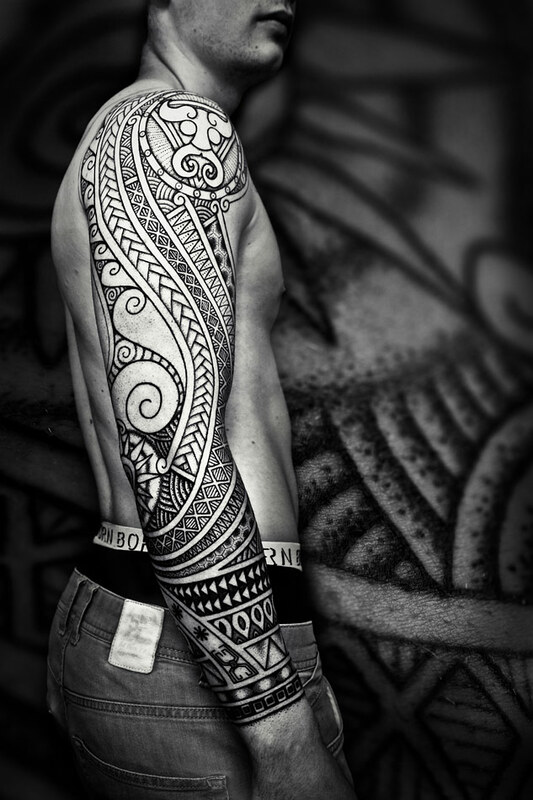 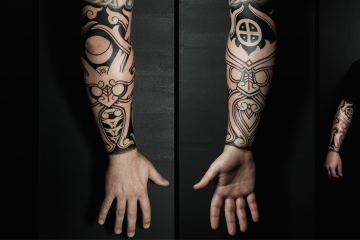 Moreover I also work frequently with my colleagues on major projects – both regarding the design and the actual tattooing. 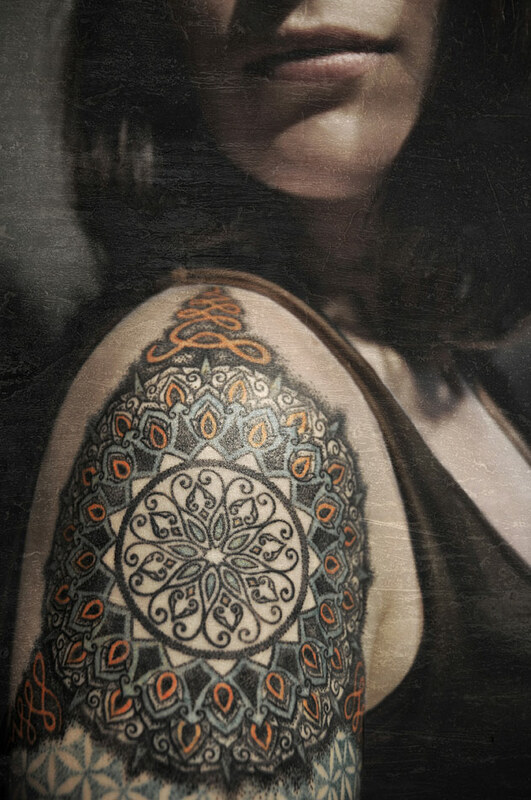 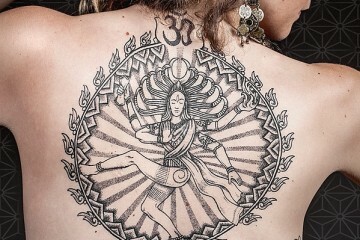 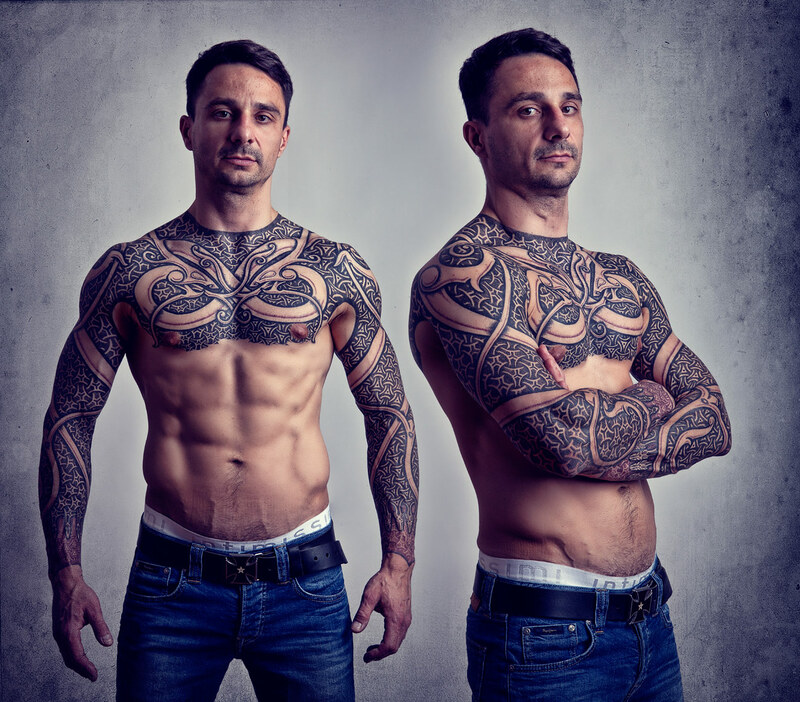 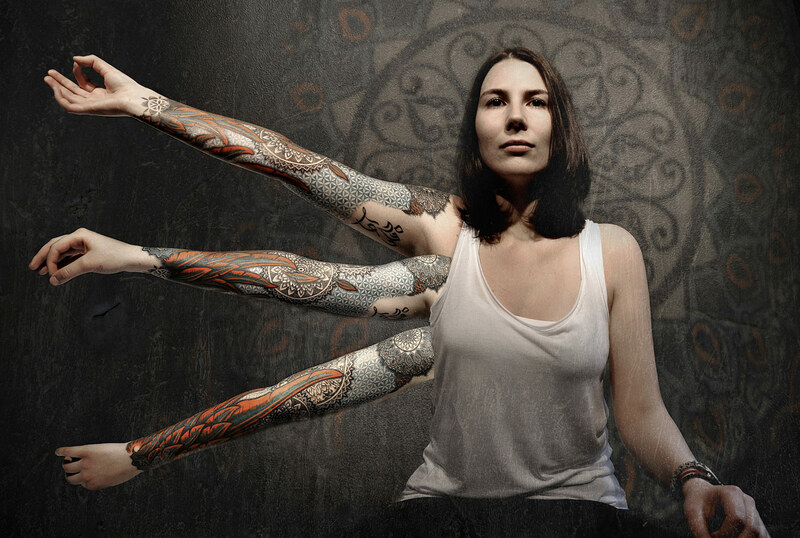 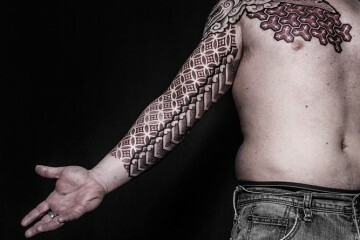 Not only do they contribute with creative input, ideas and references, but if you’re planning on getting an entire back or arm tattooed, it is likely that you will be tattooed by both myself at the first session and another proficient dotworker on the following days/sessions. 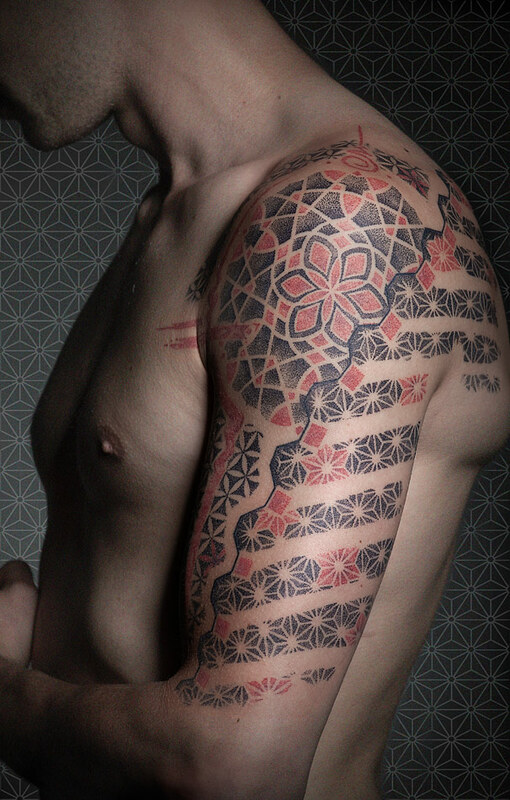 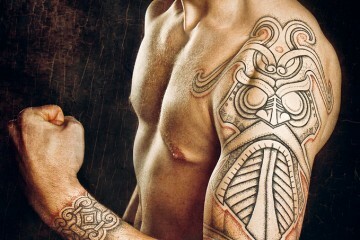 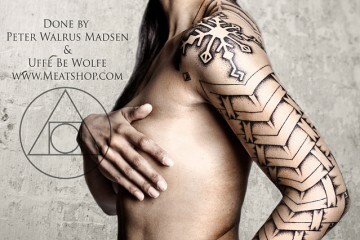 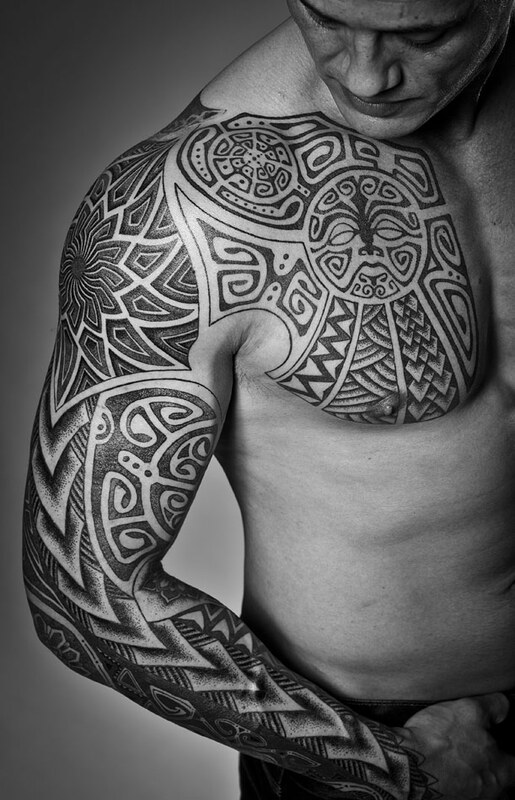 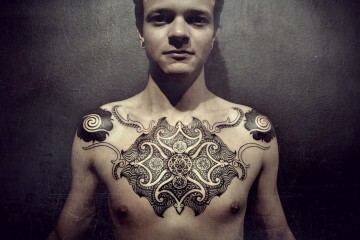 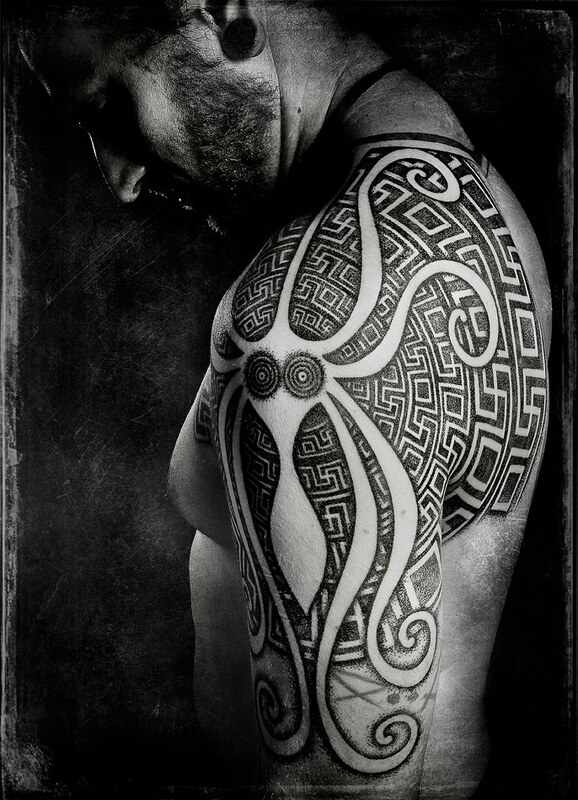 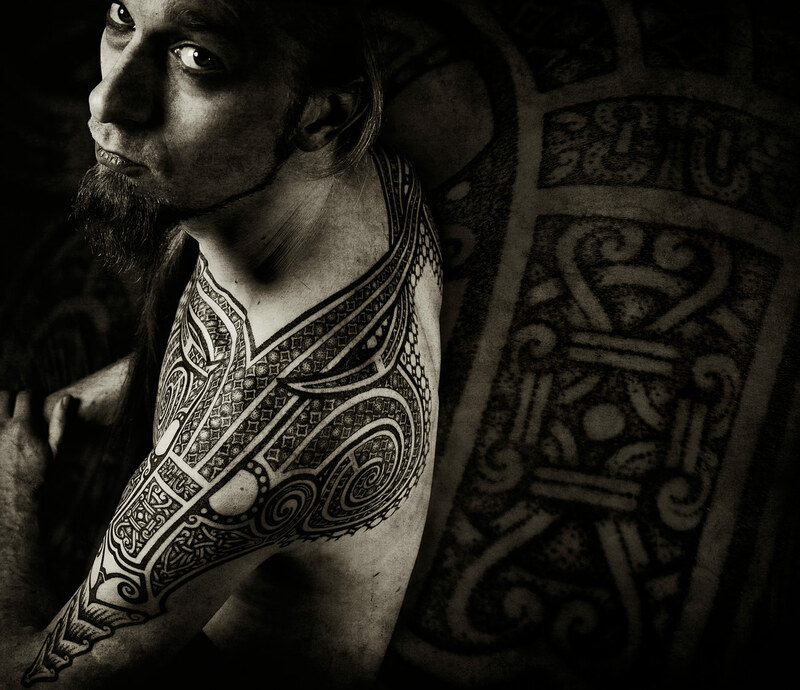 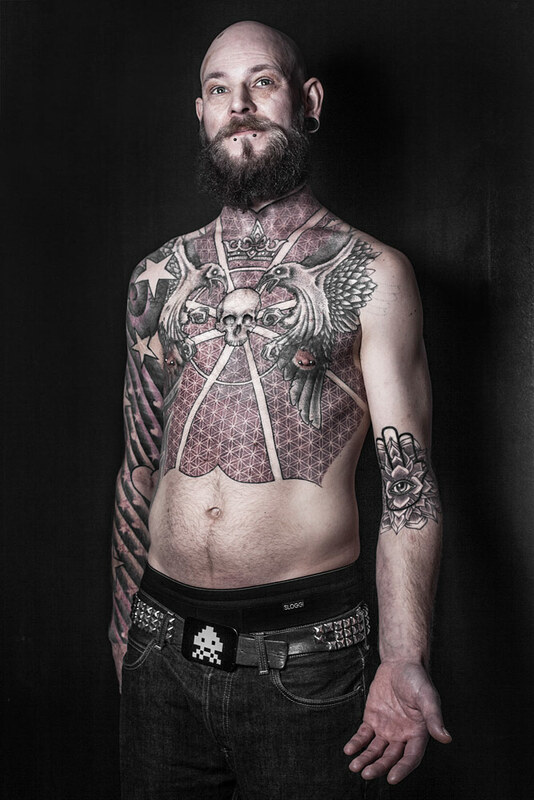 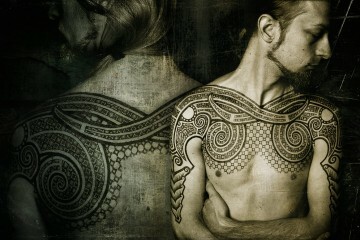 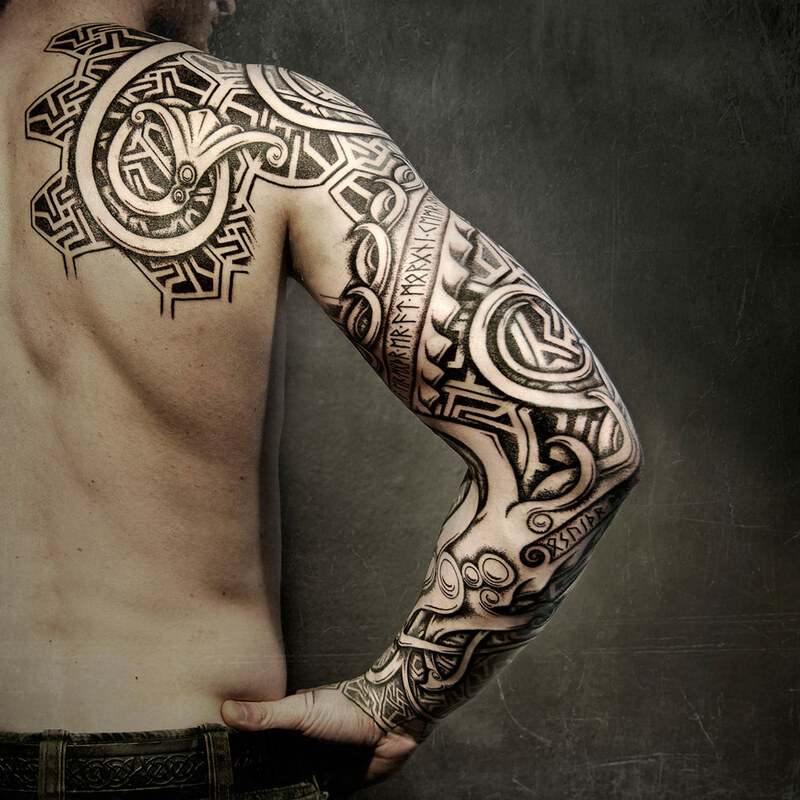 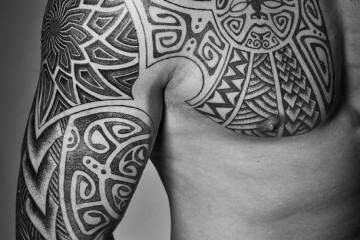 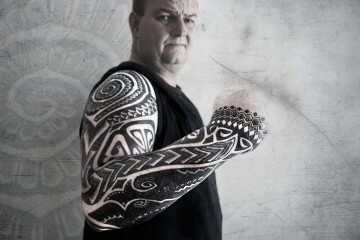 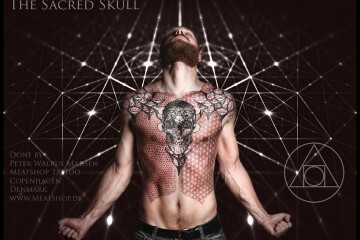 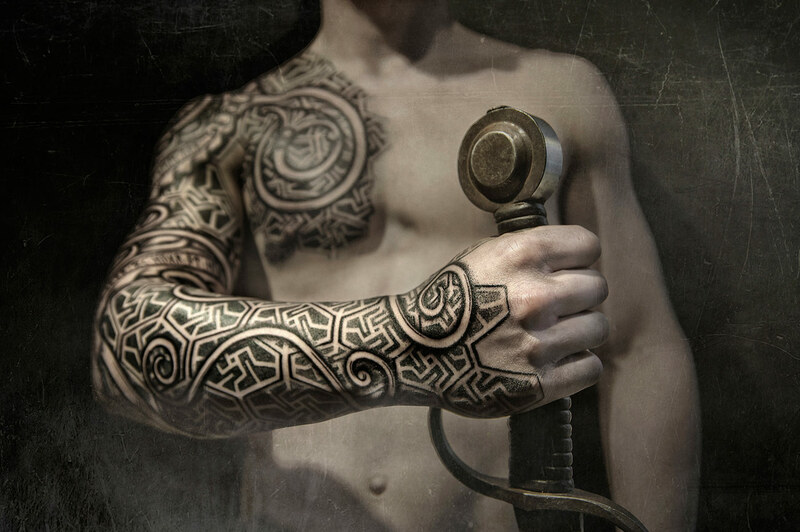 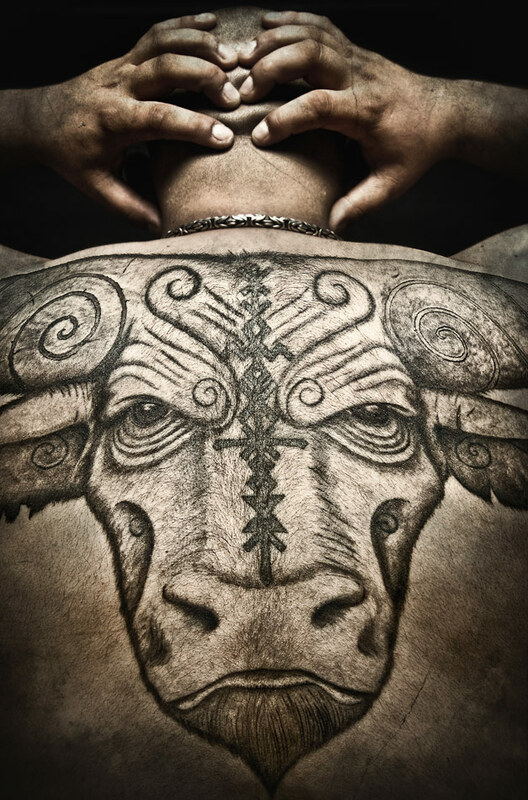 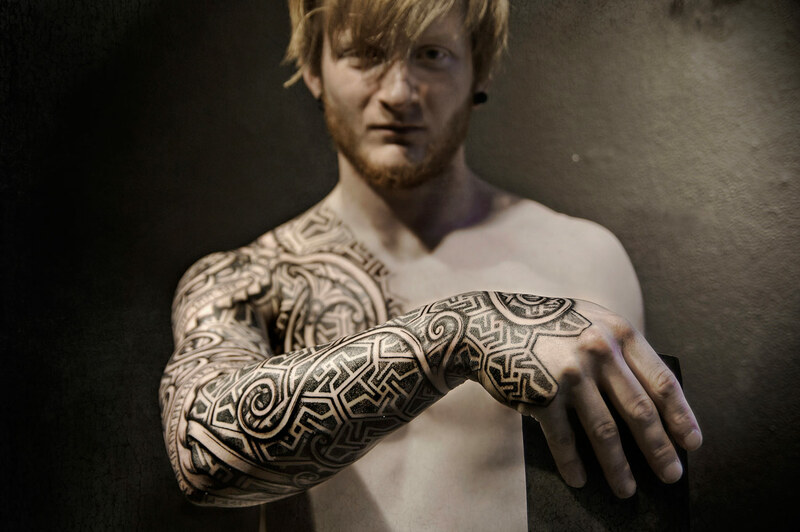 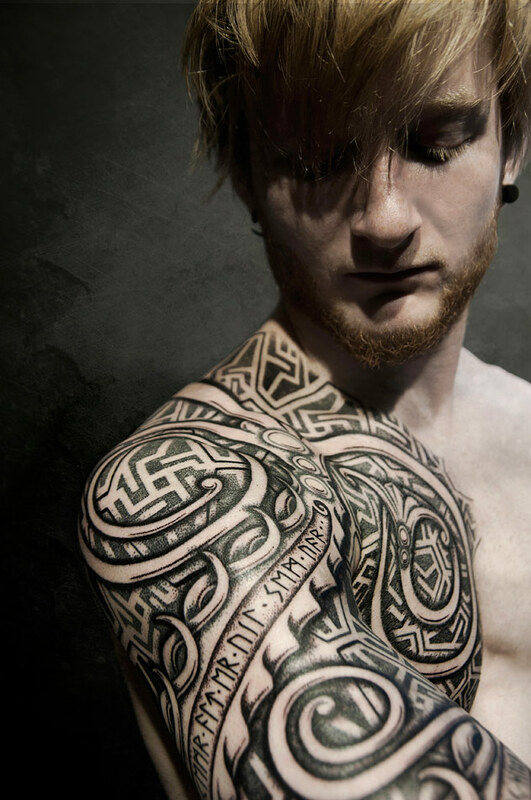 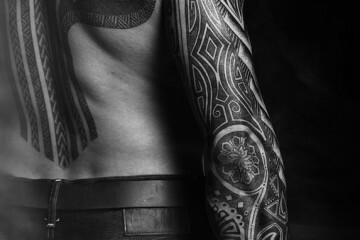 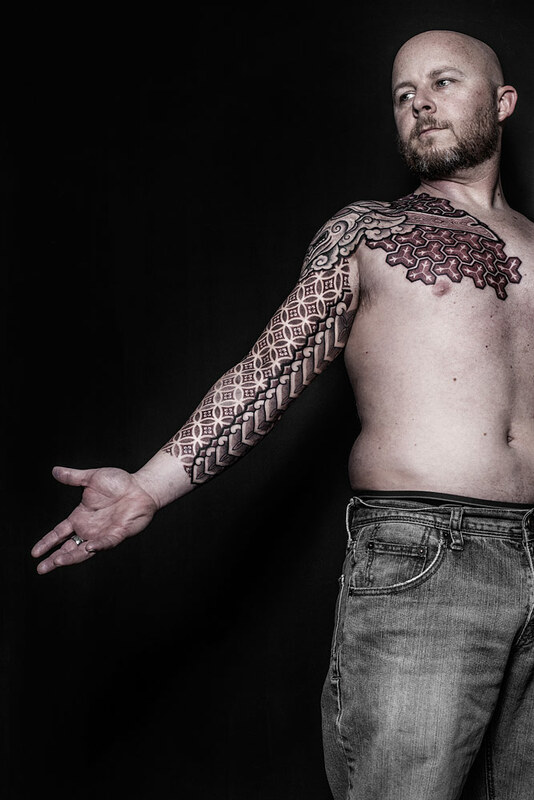 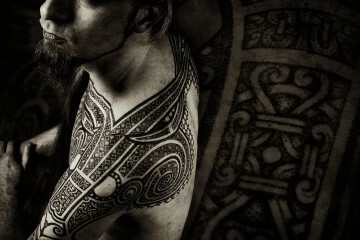 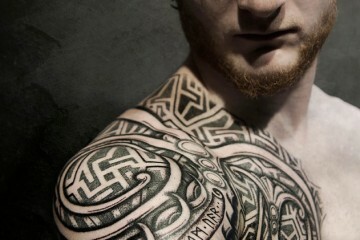 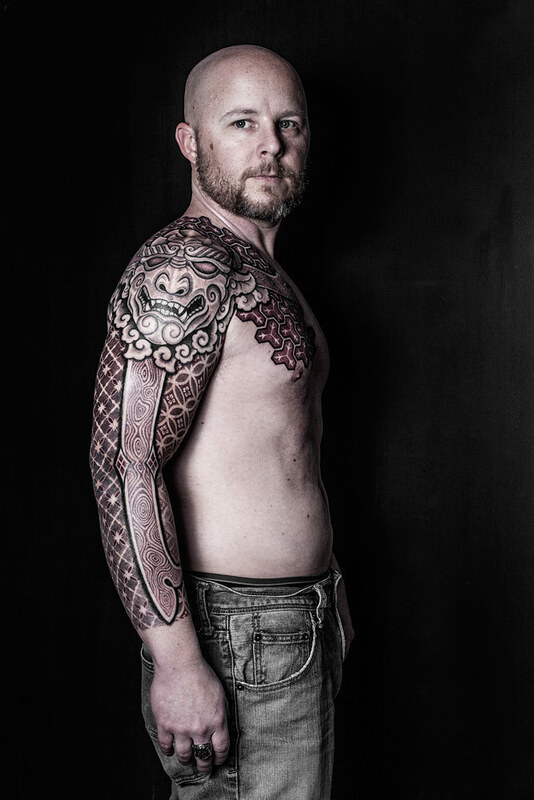 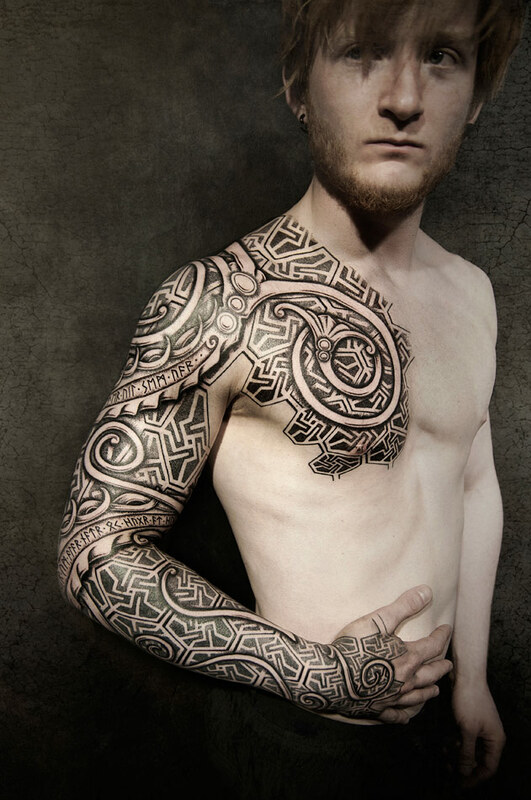 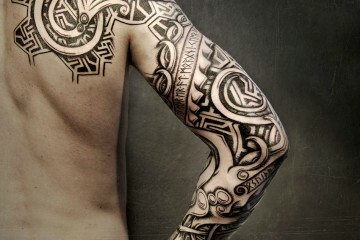 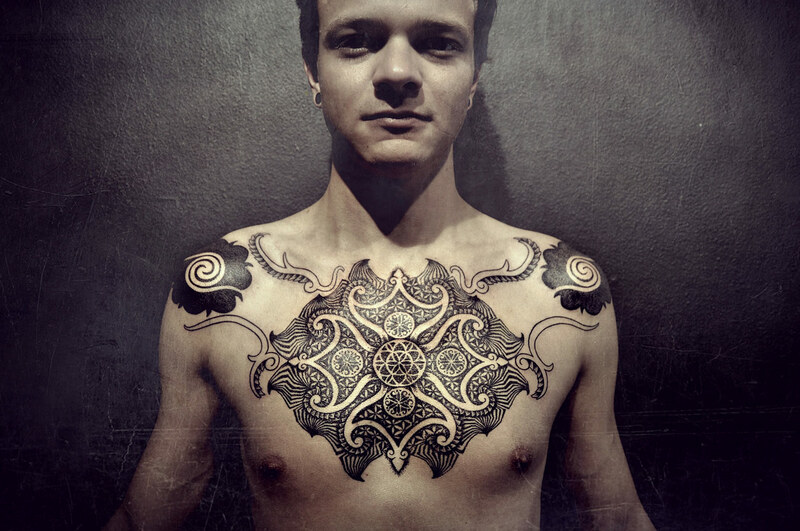 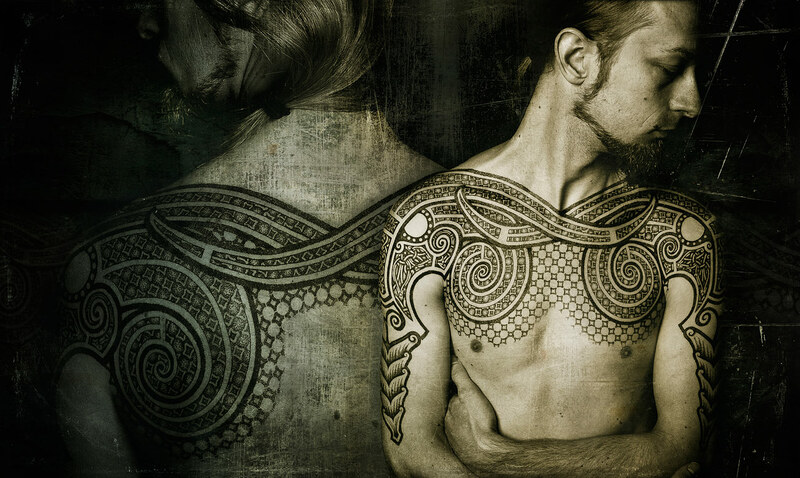 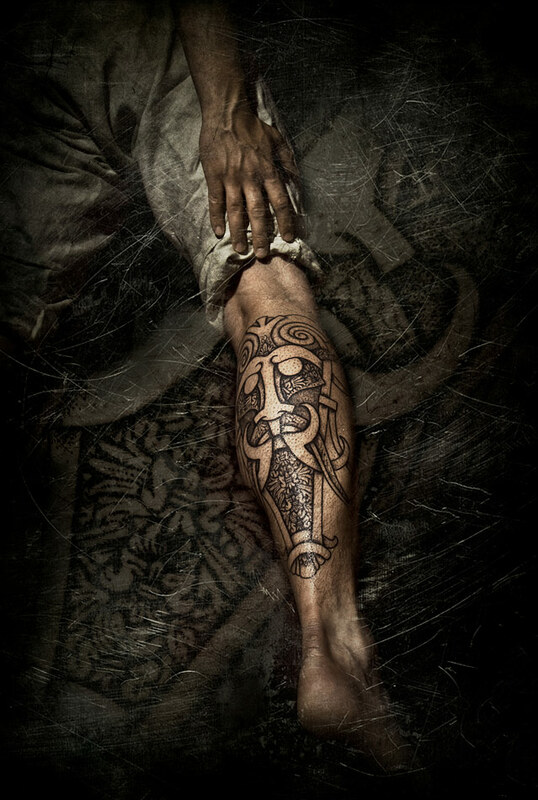 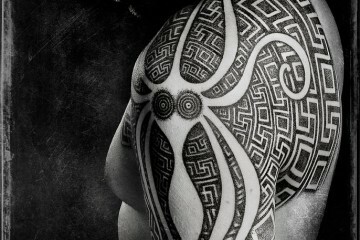 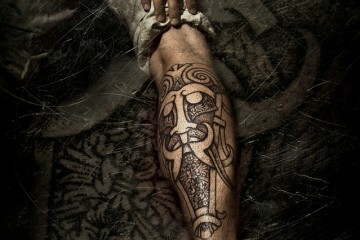 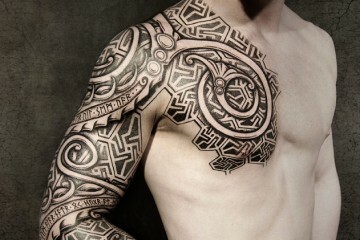 Style-wise, i focus on Nordic, Viking, Geometric, Blackwork, Ornamental, Celtic and similar. 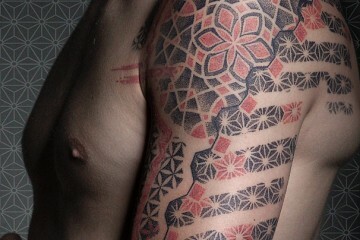 I prefer working on skin without existing tattoos. 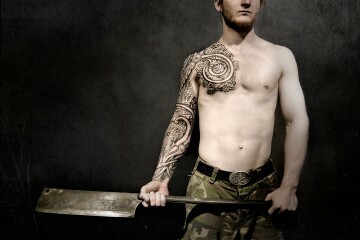 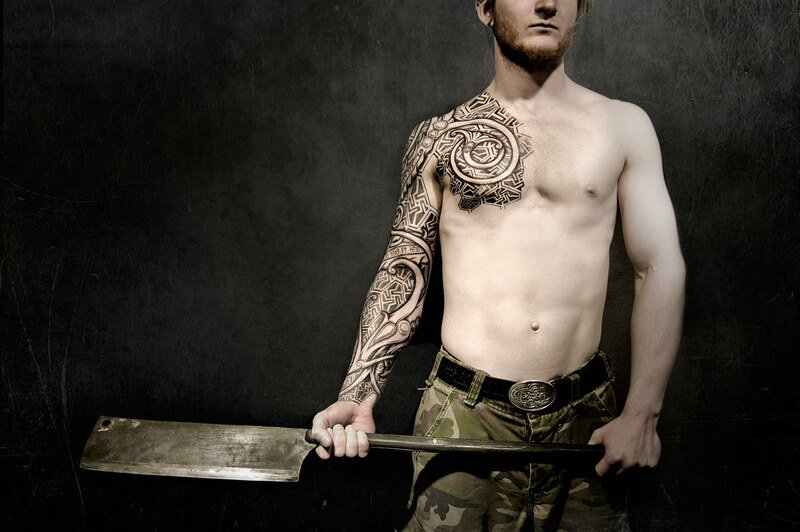 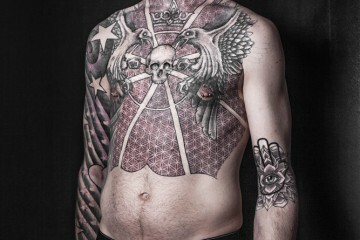 I do the odd cover-up, but I don’t incorporate existing tattoos into my artwork.